Pilot – The residents of Chester’s Mill find themselves suddenly and inexplicably sealed off from the rest of the world by a massive transparent dome, on UNDER THE DOME. 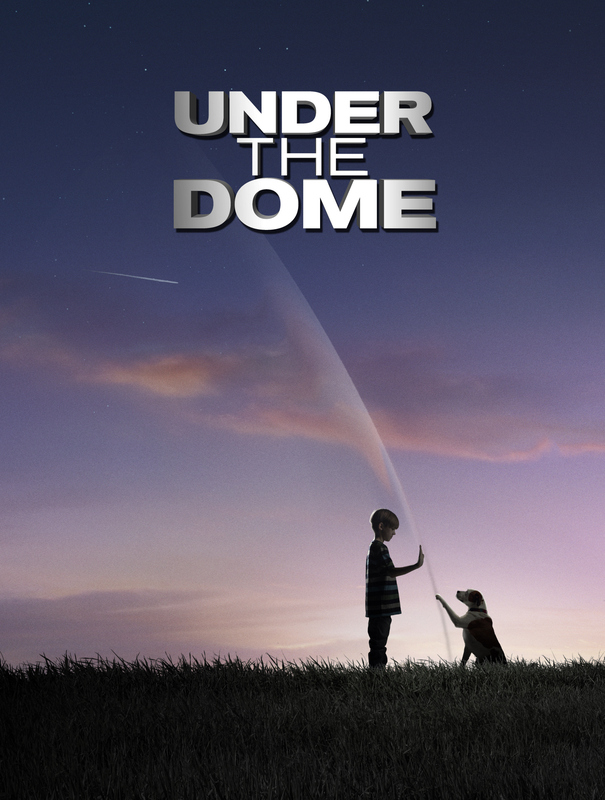 UNDER THE DOME is based on Stephen King’s bestselling novel. Photo: Kharen Hill/©2013 CBS Broadcasting Inc.. All Rights Reserved.